A colleague of mine in the law school made me aware of a new class that is being offered this summer. “Topics in Political Science: Lawyers and Legal Institutions” (PS 286), will be offered for credit beginning in May during Summer Session I. This undergraduate course, sponsored by the law school and taught by law Professors Wilson Parker and Chris Coughlin, will introduce students to the legal system and legal analysis. 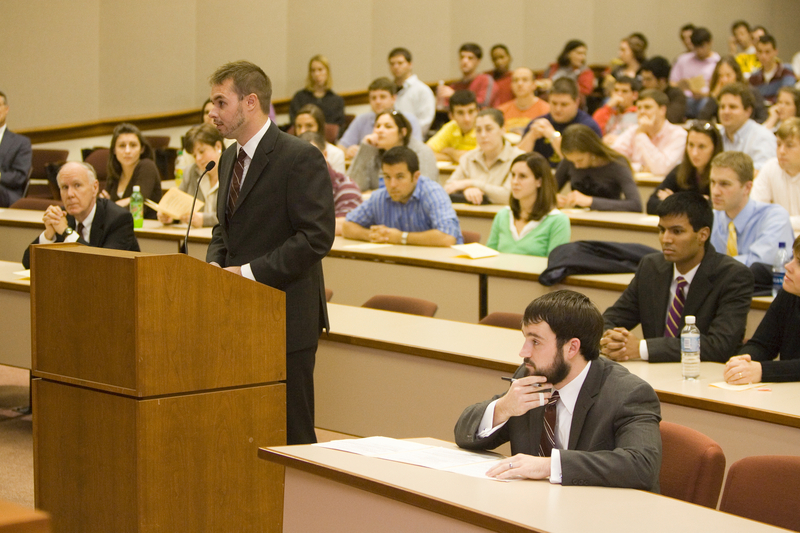 Students will learn what law school is like and what lawyers actually do, whether trying a murder case or drafting a prenuptial agreement. This is a three-credit course that will count toward a political science major or fulfill an elective. As of this past Friday, there were still 24 spots open in the class. More details are available online. If your student is interested in a legal career, this may be a perfect opportunity to learn more about law professions!